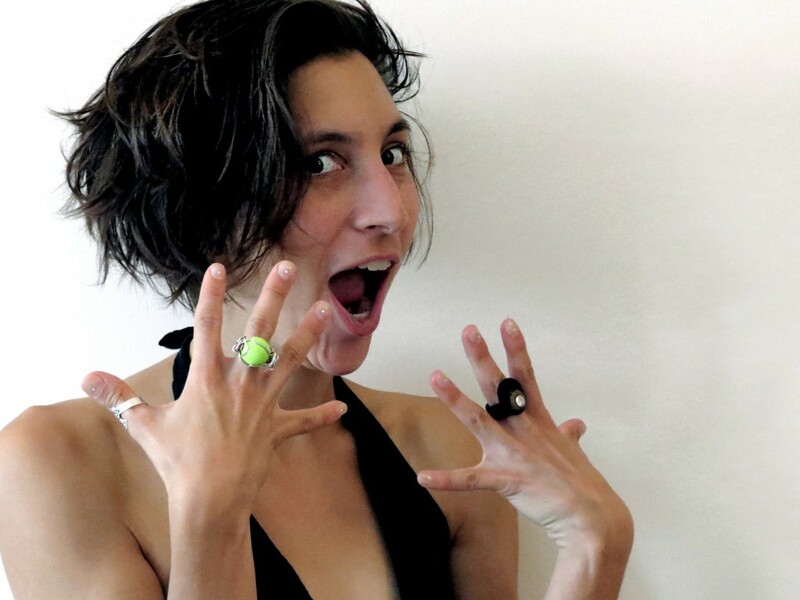 Sarah Albu is a Montreal-based soprano specializing in the collaborative creation, development and performance of contemporary work at the intersection of music and theatre. Sarah studied voice, theatre and performance art at Concordia University and the University of Manitoba’s Contemporary Opera Lab and has participated in private training and workshops with artists such as Meredith Monk, Marianne Pousseur and Georgian polyphonic singing specialist Carl Linich. She continues to refine her skills under the mentorship of Halifax soprano Janice Jackson. She has been invited to perform at festivals including the Banff Centre for the Arts, the Ottawa International Chamber Music Festival, Vocalypse Productions (Halifax), Cluster New Music and Integrated Arts Festival (Winnipeg), Ottawa New Music Creators, the Québec International Sacred Music Festival, the Montreal Bach Festival, Festival Phénomena, Montréal Nouvelles Musiques, Innovations en Concert, Pop Montreal, Montreal Digital Arts Biennial and Suoni per il Popolo. Her musical activities and research in voice and theatrical/extended techniques have been supported by grants and awards from Jeunes Volontaires, the SOCAN Foundation, the Conseil des Arts et des Lettres du Québec and the Canada Council for the Arts.